What Are The Differences Between Car And Truck Accidents? 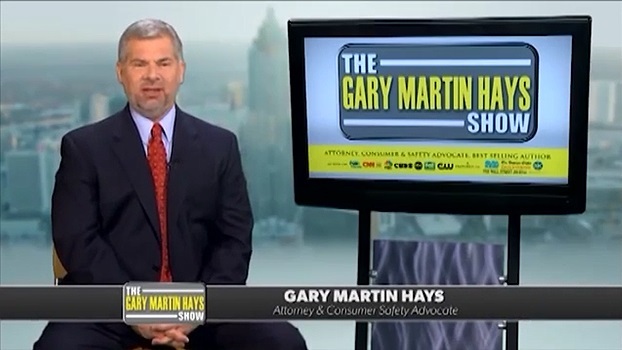 At Gary Martin Hays & Associates, we understand how to fight insurance companies who try to take advantage of injury victims. If you have questions, we're ready to answer them-and we're fully ready to take aggressive action on your behalf. Call 1-800-898-HAYS today. The semi truck may be owned by one person and the trailer by another. The warehouse may have loaded the truck unsafely. The trucking company may have failed to conduct a background check on the driver. Vehicle maintenance may not comply with Federal standards. Trucking companies and their insurers take aggressive action to limit their losses. If you are involved with a commercial trucking accident, the insurance companies may pressure you to sign a formal statement within hours of the accident, hoping to catch you off-guard. 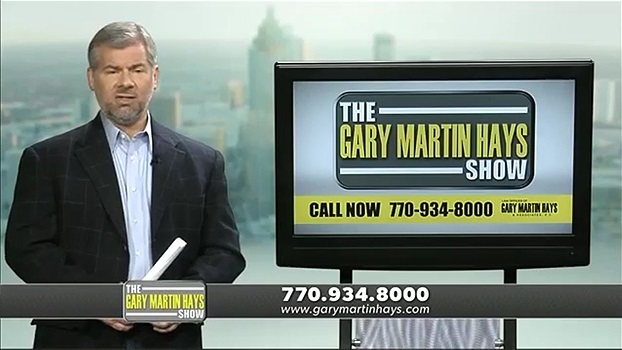 In this video, lawyer Gary Martin Hays provides answers as to what to do if you or a family member has been injured in a tractor trailer accident. Often tractor trailer accidents result in serious injuries or death. If you are in a motor vehicle accident with a truck, you will need to take aggressive action quickly. That's because the trucking company and the insurance carrier will begin investigating the wreck within hours of the incident. They will look for ways to reduce liability. By contacting an attorney immediately, your rights will be protected. Your lawyer can start asking questions and reviewing documents. Our law firm typically sends outside experts to examine the accident scene and make sure we have the evidence needed to build a strong case for you. Without question, car vs. truck accidents can result in catastrophic injuries to drivers and passengers. You may be worried about your medical bills or paying expenses if a loved one is sidelined from work. Call us now for your free consultation. Let us help you get started and fighting for the compensation you deserve.